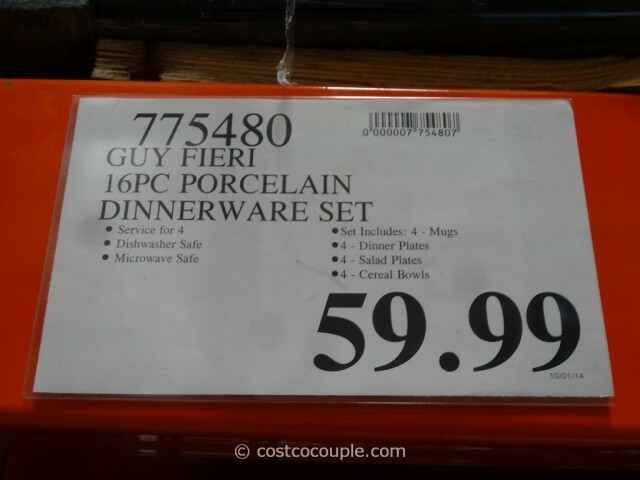 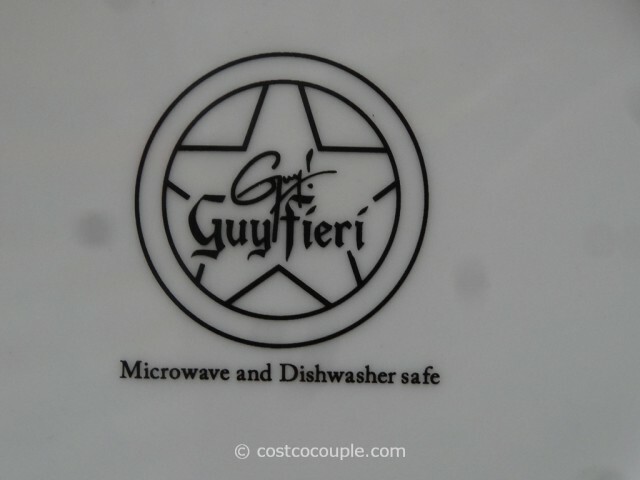 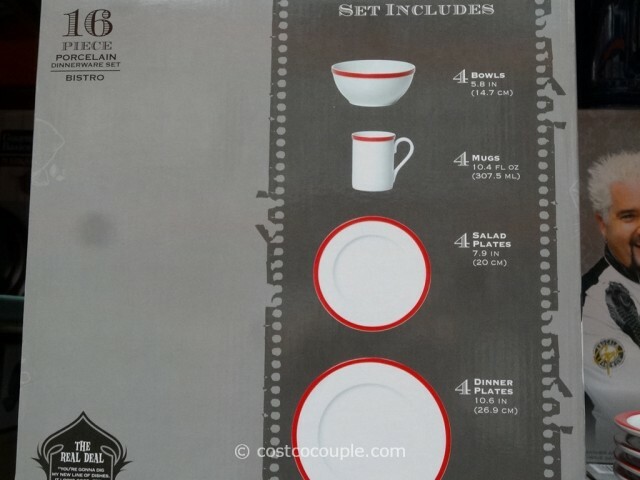 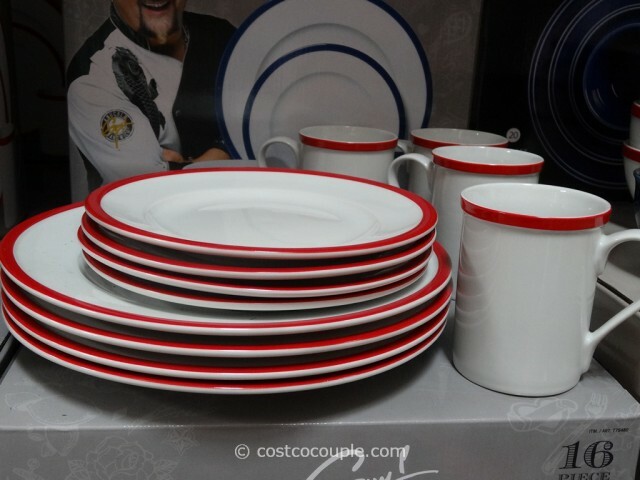 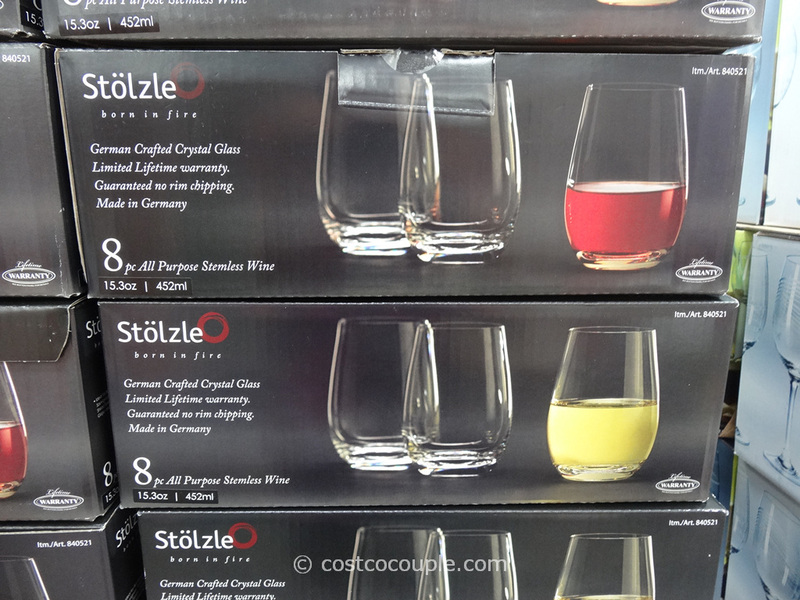 Guy Fieri’s Porcelain Dinnerware Set is now available at Costco. 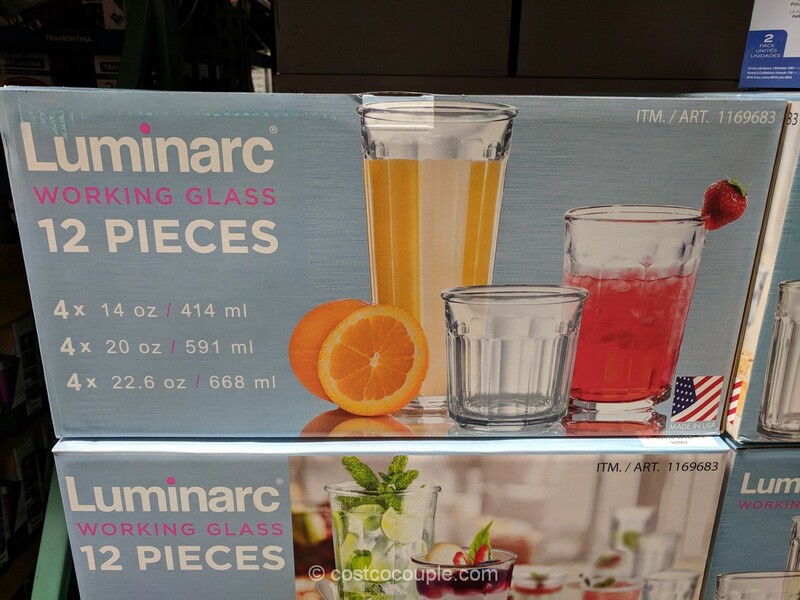 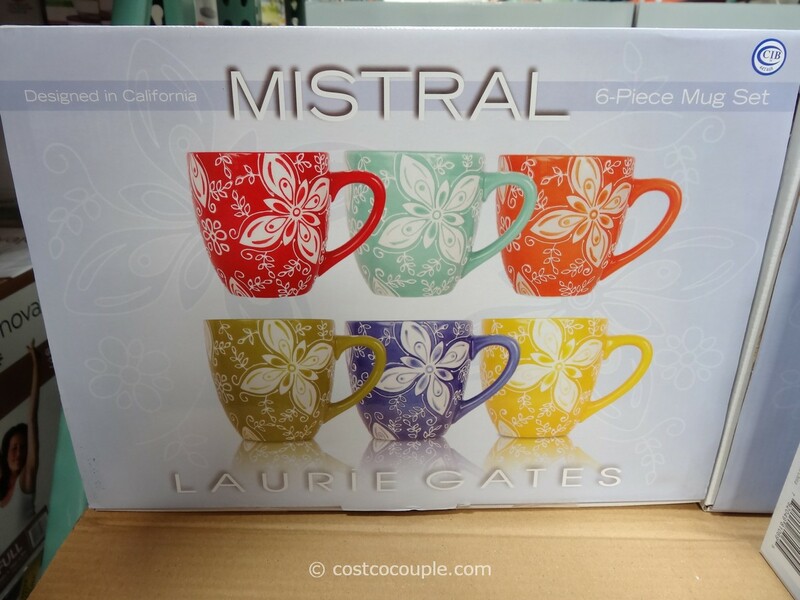 The pieces are microwave and dishwasher safe. 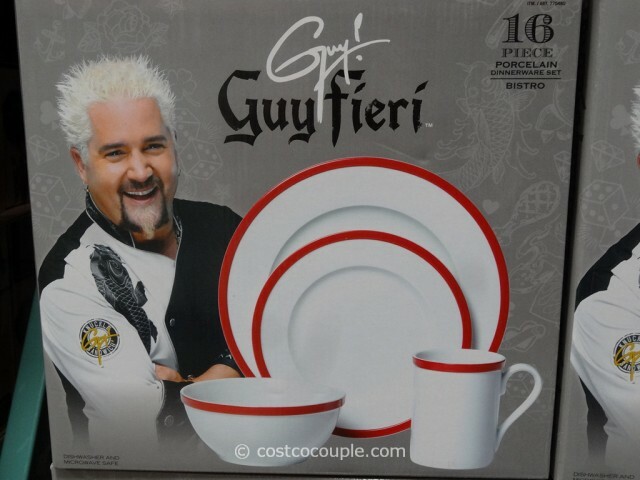 The Guy Fieri Porcelain Dinnerware Set is priced at $59.99.